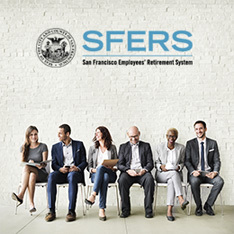 The SFERS Pension Plan is a qualified defined benefit plan funded through employee and employer contributions and investment earnings. The Plan provides for its members service retirement benefits calculated using a formula based on Age at Retirement, Years of Service and Final Compensation. 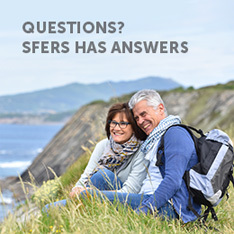 The SFERS Pension Plan provides for the following benefits upon separation: service and disability retirement; refund, or vesting allowance/deferred retirement election; and pre- and post-retirement survivor benefits. Select the appropriate member group (below) to get detailed provisions for each type of benefit (Miscellaneous, Safety, Sheriff, or Miscellaneous Safety). Each year, the Retirement System conducts an actuarial valuation of its assets and liabilities in order to assess the funded status of the System and to determine appropriate levels of City contributions to the Fund for the next Fiscal Year. Plan assets are valued using a 5-year smoothing of investment return greater than or less than the expected investment return, 7.50%, effective as of July 1, 2014. 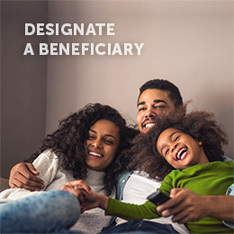 The Retirement System takes great pride in maintaining a level of assets necessary to meet the promise of providing benefits for its members into perpetuity. 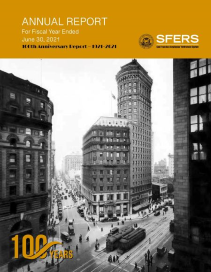 With prudent investment strategies and annual actuarial valuations, SFERS has sustained a history of sufficient funding levels to meet benefit obligations over many years.